Beatboxer, producer, singer-songwriter. Connecting humans through sound. Listen to Gene Shinozaki's revolutionary work as a beatboxer, producer, and singer-songwriter. Originally from California, Gene Shinozaki moved to Boston, MA, where he attended Berklee College of Music, majoring in drumming. With the goal to follow the footsteps of his favorite band, Dream Theater, Gene replicated their decision to drop out, feeling disillusioned with school. After Dropping out of Berklee, he found an interview of Reeps One on Beatbox Battle TV, which inspired him to dedicate his life to beatbox. He then immediately started busking to make money and turn this dream into a reality. Within two years, Gene began performing at popular venues and even starred in the Season Finale on Fox's hit television show "So You Think You Can Dance" (Season 10). 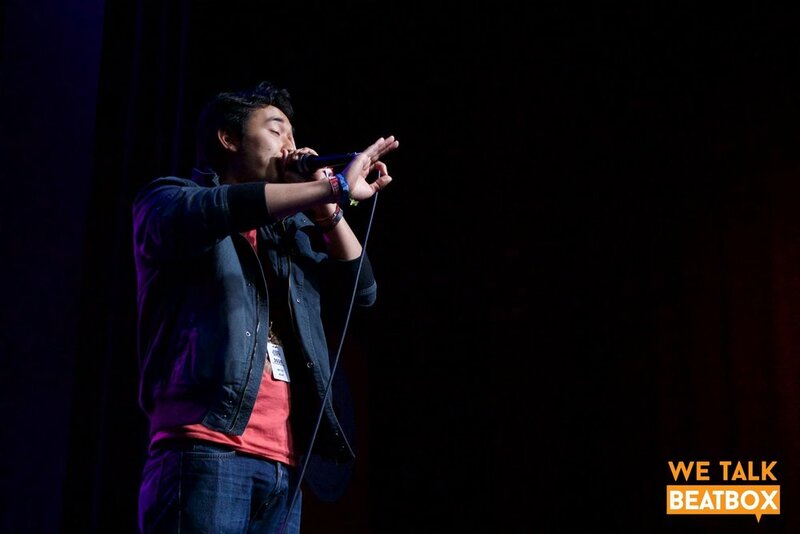 In 2013, Gene entered his first beatbox battle, which would eventually lead him to become one of the most renown battlers in the world. Since the 2014 American Beatbox Championships, Gene has made it at least to semifinals in every battle. And in 2015, he won the Grand Beatbox Battles, held in Switzerland, making him the first American to take the title. Gene's most famous routines include: Jigsaw, Brain, See you There, and Level 5. Gene is currently one of the core members of the Brooklyn-based group, The Beatbox House. Gene has since moved to NYC to be closer to his crew. 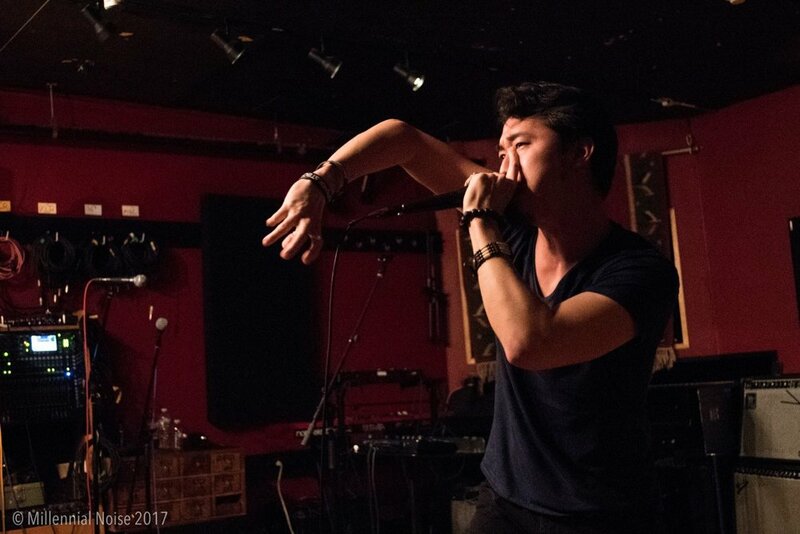 "Gene Shinozaki, a virtuosic beatboxer from New York City whose dense, futuristic rhythms had the audience in a frenzy." "Audience members audibly gasp in astoundment as they realize he’s started his beatboxing set. He makes a quick introduction then starts his next song. It builds up to a drop as he inserts spoken phrases as if he were mixing on a turntable. It lands in a dirty dubstep beat. If you closed your eyes, you could be standing in the middle of a club listening to a DJ’s set, not the cozy Lilypad in Cambridge’s Inman Square. Gene wins the Grand Beatbox Battle 2015, one of the most prestigious International beatbox competitions in the world. "Keep in mind that its all coming from someone’s mouth and if you keep that in mind you will potentially be mind blown." Thank you! I'll be contacting your shortly.